The RAT Pack is a group of volunteers who help care for the physical plant of the church. 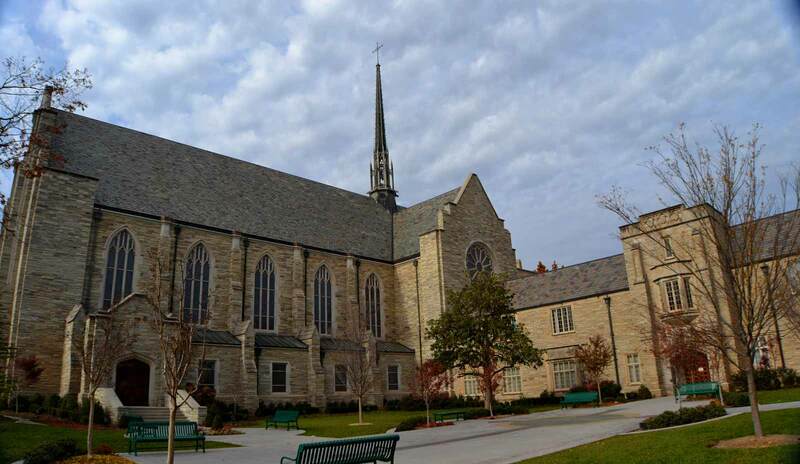 They were established by the Board of Trustees in the fall of 1998 as a means of reducing operating costs to the church for minor maintenance while providing help in maintaining the physical plant. The acronym, RAT, reflects the minor Repair, Alteration, and Transformation projects the group takes on. They meet every Monday morning at 9:00 A. M. to perform a myriad of tasks. Members operate with the thought that they will not undertake a task if they don’t know how to do it or if it is too difficult to do it. Typical examples of the over 900 projects undertaken include painting, carpentry, cleaning, moving of chairs and tables, light plumbing, putting up and taking down of Easter and Christmas decorations, tiling, hanging pictures, lawn care, and numerous other tasks that aid in giving the congregation a more worshipful setting. Anyone and everyone is invited to come on Monday mornings slightly before nine o’clock and enjoy the fellowship that comes with meeting new friends. You need not have any skills nor abilities, only a desire to join with your fellow men and women parishioners in providing RAT. For more information, talk to Hal Myers or Janet Eselin.